If you’re a coffee lover, this one’s definitely for you! 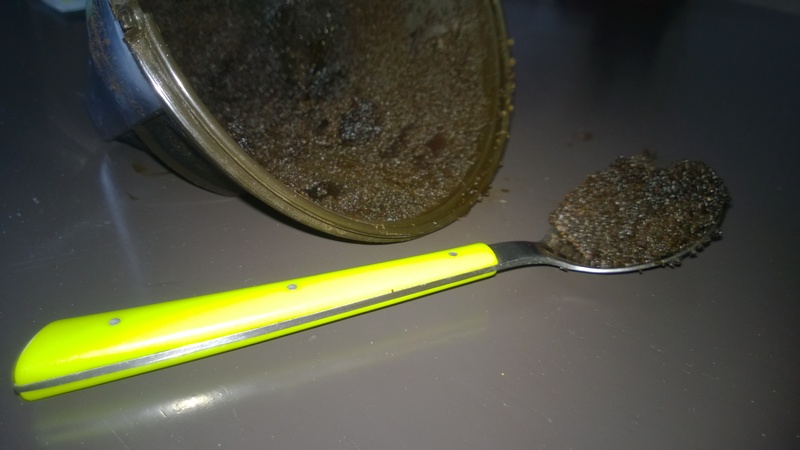 Because I wanted to reduce my waste, I tried to find ways of using coffee grounds. I first tried it on my flower pots, then on the drain. Then I decided to use it on my skin as a scrub – and it actually works very nicely! The main benefit is, of course, a very smooth skin, and it also helps my blood flow. I use two coffee spoons for my body and only a pinch for my face. Make sure you use a highly moisturizing cream/oil after your shower so that your skin is protected.